Your child’s first appointments with the dentist are extremely important. On one hand, taking care of your child’s baby teeth can prevent major dental problems in the future. On the other hand, a dentist who loves working with children can help your child build great memories and prevent dental anxiety and fear of going to the dentist. 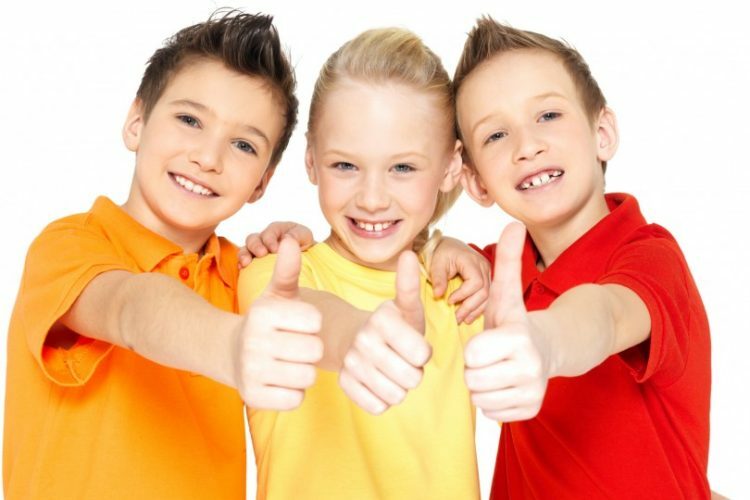 At Keele and Finch Dental, we make sure that your child feels comfortable and safe with us. A big part of our job is to incorporate child dentistry to teach, involve, and advise your child about good dental hygiene habits to motivate him/her about maintaining good oral health for life. If your child's teeth have started to erupt, then it's time to book his first dental appointment with us!